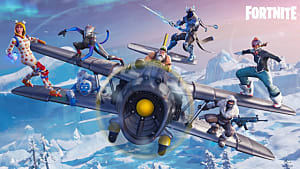 The new Horde Bash mode for Fortnite is a massive undertaking even for the most seasoned players. If you enjoyed doing dailies during the Survive the Storm event, then Challenge the Horde co-op PvE mode will fit your bill just right. 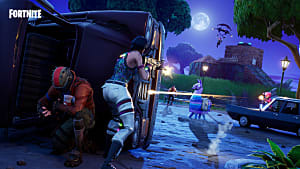 In this new mode, you will be tasked with building a portable fort from a set of limited resources, and then moving to the combat zone. There you will fight the hordes of husks alongside the other three players and earn your daily dose of rewards. 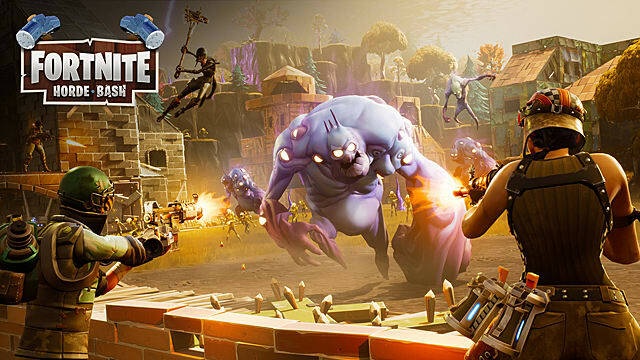 If you can’t wait to jump into this crazy series of challenges, then read our guide for all the info on how to survive the Horde Bash mode in Fortnite. Before fighting the horde, your first task is to build a base without any time constrictions. The best possible configuration for such a base is a pyramid. 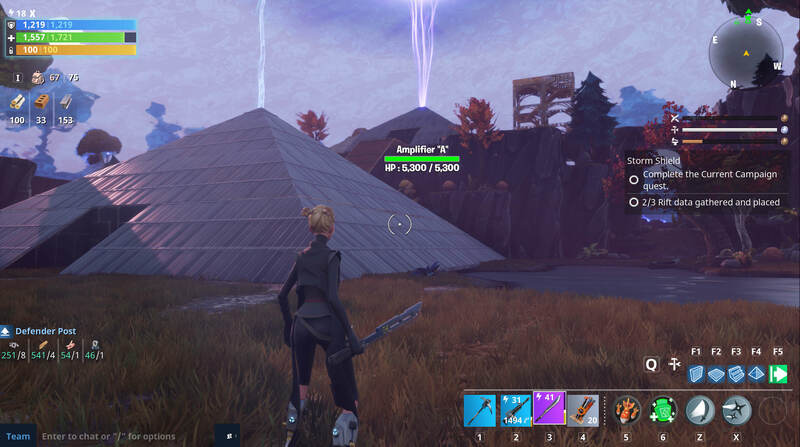 You can additionally protect it with walls made of metal or stone, but the inner core of your base should be pyramidal -- as it serves the best against the smashers. In the beginning you will have a very limited amount of materials for building your base, so try to distribute the weakest material (like wood) inside the base and put the most resilient materials on the outside -- this will halt the smashers and won’t let them break through too quickly. In time you will get even more resources for your base as you progress through the zones. Another great way to deal with smashers is to craft and place traps on the outer perimeter of the base and under the floor. 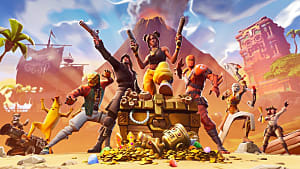 Getting and using more materials will allow you to set your pyramid on the platform and use Ceiling Electric Field or Ceiling Zapper traps by hiding them behind the walls that will be bashed by the smashers so they'll fall right into them. In short, shape your base so it's hardest for the hordes to get through -- and even if they do, set up traps to zap them into oblivion. 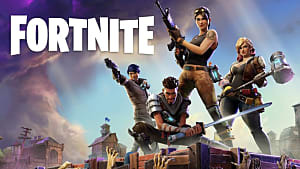 After you’ve built your portable fort, you can enter one of the combat zones and start fighting the horde with other three players. 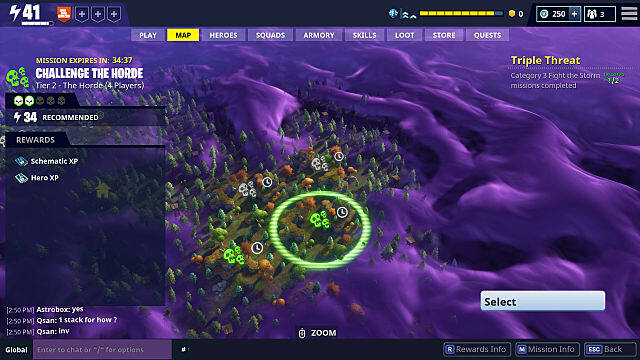 The map in the Horde Bash mode consists of 14 different zones, where each zone offers different challenges depending on their tier. 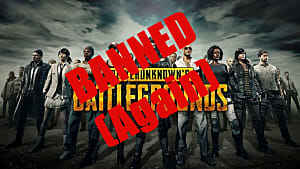 Each challenge will reward you with certain amount of scavenger tickets and skill points. Remember that you can only get 6 skill points a day that correspond to 6 possible daily challenges, which is a set limit for Horde Bash mode. Any further challenges will not give rewards, so be aware of this. 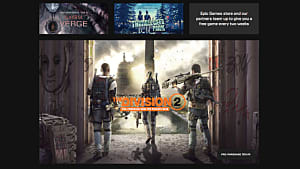 As you see, each zone offers several challenges to complete. 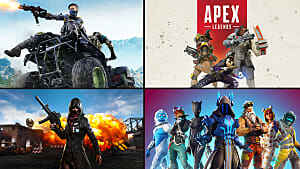 However, if you value your time and don’t want to complete all of them, then you can do only the very last challenge of each zone to complete it and move on to the next one. 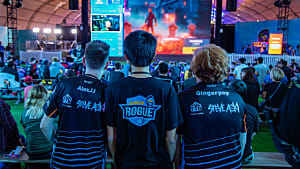 On the other hand, if you feel that you would rather grind those skill points and tickets, then be sure to complete the first challenges as well, since they are easy to do and still give rewards. 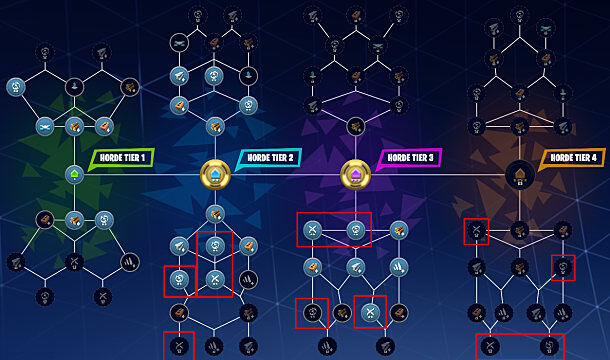 The entire skill tree in Horde Bash mode consists of four tiers, where each tier has a top and bottom branches. At first, it all may seem rather complicated -- but if you look closer, you will see that most of the top branches consist of building and trap materials, while the bottom branches mostly consist of ammunition and weapon materials upgrades. This means that in the beginning of the game you need to invest your skill points in the Tier 1 top branch in order to get more and better materials for your portable base. After that you can mostly invest into bottom branches beginning from Tier 2 that will allow you to craft weapons. If you want to know what the best skills are for Horde bash mode, see the screenshot below. The ideal skills are outlined in red boxes. If you are interested in a skill tree grind math, then here's how it goes. Let's say, if you play all 6 challenges a day on Tier 2 for 4-5 hours each day (approximately 45 minutes on each challenge), then it will take you 15 days to unlock all 85 skills -- which is 135 hours in total. 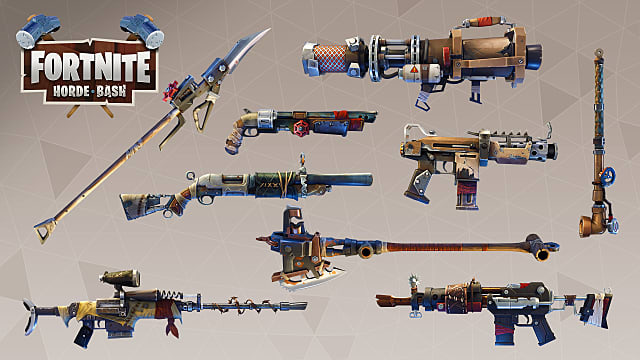 Horde Bash mode also introduces several new weapons and gadgetz to the game. The modifiers are given before each zone and are aimed at making your challenges even harder. Pay special attention to Life Leech and Ricochet modifiers. If you see them being activated on one of your challenges, then you will probably want to back out and start it all over again. Wall Weakening Buildings become increasingly vulnerable to damage for a short time after they are attacked. 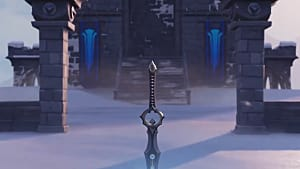 Slowing Attacks Whenever a player is struck by a melee attack, they move more slowly for a short time. Supply Drop: Drops 80 wood, 65 stone, and 65 metal, including 1 wood item, and 1 crafting item. Stationary Hover Turret: Deploys a stationary hover turret that fires 1.333 rounds per second, and lasts for 45 seconds. Adrenaline Rush: Instantly restores 9.514 health to you and friends in a 3 tile range. Teleporter: Deploys two teleportation pads which can be moved. Step on one to travel to the other.